In what may be considered a landmark announcement affecting the cigar industry, United States President Barack Obama has announced plans to restore diplomatic relations between Cuba and the United States. These plans could pave the roadmap to lift the embargo between Cuba and the United States – something that could re-introduce Cuban tobacco in the U.S. market. 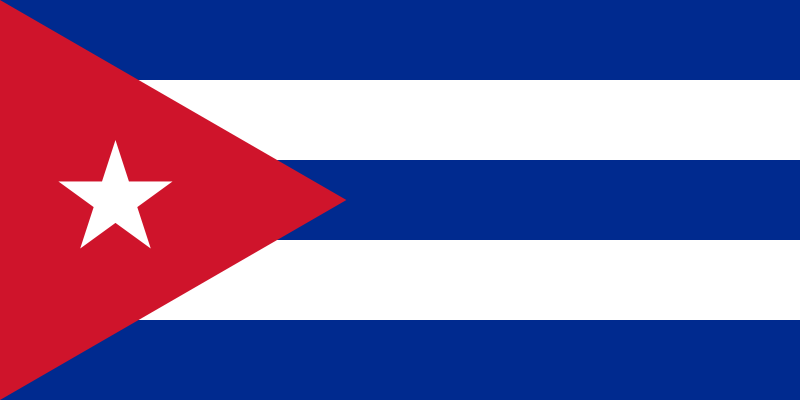 The current embargo with Cuba can only be lifted with approval by the U.S. Congress. In the interim, the President has put several steps in place to ease, but not totally eliminate travel restrictions for U.S. travelers going to Cuba. Specifically around the cigar industry, one of the most important steps is that American travelers will now be allowed to bring in $400.00 worth of products from Cuba, including $100.00 in tobacco and alcohol. The President has said that Secretary of State John Kerry will start formal discussions to formally re-establish diplomatic relations between the two countries. This will also include plans to re-establish an American embassy in Cuba. “We will end an outdated approach that for decades has failed to advance our interests and instead we will begin to normalize relations between our two countries,” said President Obama in a nationally televised address. In the address, the President stated that secret talks that have occurred over the past 18 months that have been brokered by Pope Francis. Obama had stated restoring relations of Cuba was an objective of his. However he said an obstacle was the wrongful imprisonment of Alan Gross in Cuba. Obama said that an appeal was made by Pope Francis to both himself and Cuban President Raul Castro to resolve Gross’ case. The Pope’s appeal included also three Cuban agents who have been jailed in the United States for 15 years. Today Obama announced that a deal was struck to release Gross and the three Cuban agents. Obama has said with the obstacle behind the two countries, the road to diplomatic relations could resume. If the embargo is ended, this will bring Cuban cigars back to the United States after more than 50 years. It would also pave the way to incorporate Cuban tobacco into many current non Cuban brands.